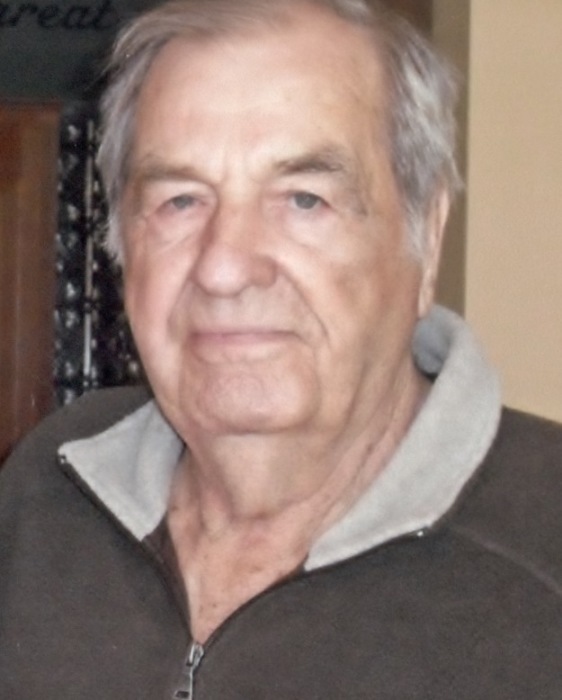 Robert Moore, 84 of Portersville, Ohio died at 11:35 am on Tuesday, January 29, 2019 at the Genesis Healthcare System, Zanesville, Ohio. Born May 3, 1934 in Steptown, West Virginia to the late McClellen and Mae Brewer Moore. He loved gardening and sitting on the porch as a member of the State Route 555 Porch Sitters Union while listening to country music; he also loved wrestling with Tara and Tom when they were younger; he really enjoyed visiting with friends and family; taking extra pleasure in his annual multi-day family reunion which he hosted at his home. Survived by his wife of 60 years, Helen Moore of the home; daughter, Janice (Jerry) Powell of Pataskala; son, Danny (Theresa) Moore of Thornville; 2 grandchildren, Tara Green of Heath and Tom Moore of Thornville; brothers and sisters, Virginia Pack of Gahanna, Arlene Moore and Howard Moore both of Steptown, WV; several nieces, nephews and great-nieces and nephews. In addition to his parents, preceded in death by a daughter, Sandy (Tim) Green; brothers and sisters, Tamsey Rice, James “Doc” Moore, Gladys Moore, Marie Green, Grace Carter, Harry Moore, Hursel Moore and Bill Moore. Calling hours will be from 11:00 am to 1:00 pm on Saturday, February 2, 2019 at the Roberts-Winegardner Funeral Home, 304 Mill Street, New Lexington, Ohio and the funeral service will follow at 1:00 pm with Reverend Leon Stevens officiating. Burial will be at Rosseau Cemetery, Morgan County, Ohio.